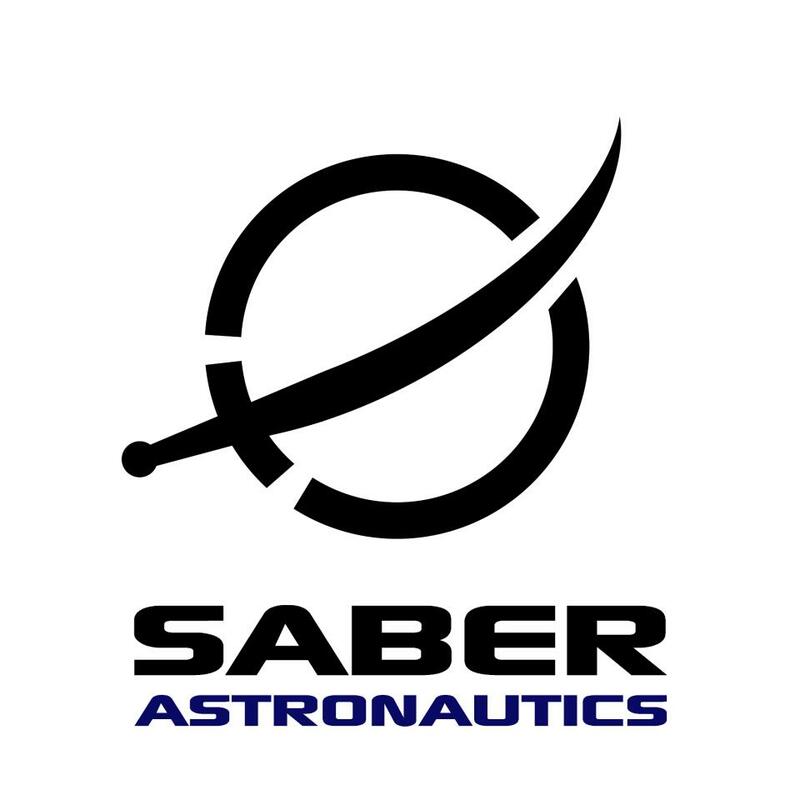 July 28, 2017 – The Australian Department of Defence has awarded space engineering company Saber Astronautics an Innovation Contract for the development of technology that can autonomously identify electronic threats. This contract, valued at $275,000, is the first phase of a three phase project using Saber’s advanced machine learning capability. Aside from Defence applications, commercial uses of the technology can enable better communications between spacecraft operators and their satellites, especially during disruptive events such as solar flares. The contract comes at a time when Australians are thinking more about space and related applications. Adelaide is hosting the International Astronautical Congress in September and the government is discussing the future direction of their space industry. This is one of eight contracts awarded by the Defence Innovation Hub to give Australian Defence access to groundbreaking technology. Saber Astronautics is located in Denver, Colorado (“Daywatch”) and Sydney, Australia (“Nightswatch”).